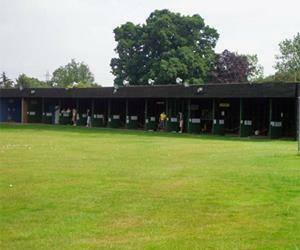 Woodham Mortimer Golf Range01245 222276work Golf - 18 hole700 yard pitch and putt course with well established trees and fairways. 15 bay covered driving range with automatic pop op trees. 700 yard pitch and putt course with well established trees and fairways. Open all year situated on the B1010 . miles from Maldon off the A414.